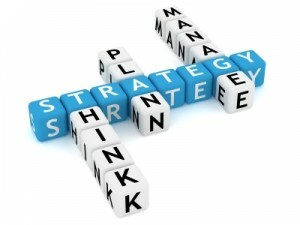 Business Planning and Strategic Planning is imperative in the current competitive climate. It is crucial that an up to date and realistic business plan is in place to demonstrate to those financing your organisation that you are a viable proposition – whether this be a charity looking for funding or a company needing support from its bank. A realistic business plan is also important for everyone in the organisation as it provides the main focus for their work and enables them to make correct decisions. Whether it’s starting on a brand new business plan or revisiting and updating a previous business plan, we can help and support you through the process.